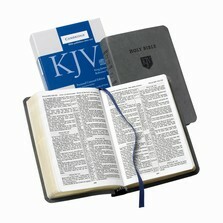 This easy-to-carry edition of the renowned Old Scofield? 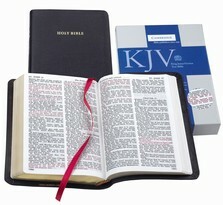 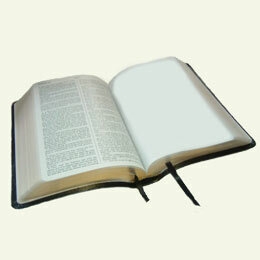 Study Bible offers a wealth of study materials at a fantastic price. 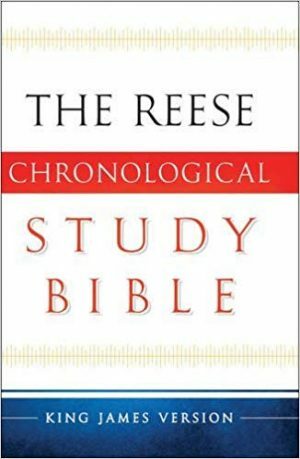 Featuring a traditional type setting cherished by many long-time Scofield readers the Classic Edition whose notes date from 1917 is the best cross-reference study Bible ever published. 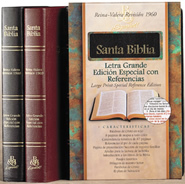 Among its many features are book introductions and outlines unique subject chain reference system comprehensive indexes chronologies a concordance and authoritative full color Oxford Bible Maps.